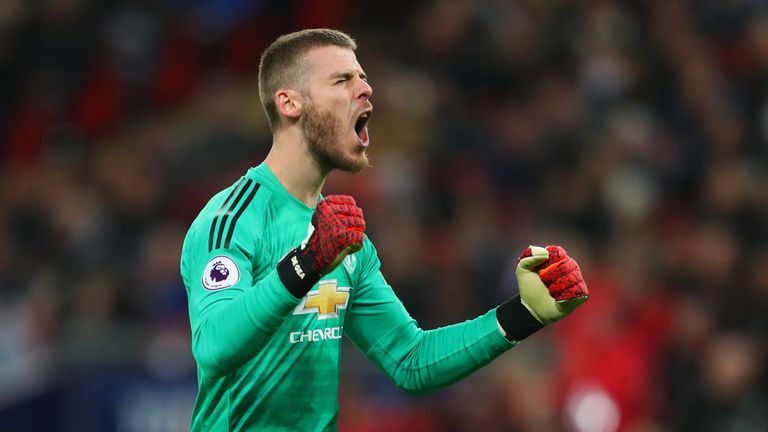 Manchester United are "making progress" on contract extensions for David de Gea and Anthony Martial, according to Ole Gunnar Solskjaer. The club has taken up an option to extend the contracts of both players until June 2020 and negotiations regarding new long-term deals are ongoing. Sky Sports News understands Martial is close to reaching an agreement on a five-year extension following a breakthrough in negotiations. In addition to De Gea and Martial, Juan Mata, Ander Herrera and Ashley Young face uncertain futures with each out of contract at the end of this season, but Solskjaer is hopeful chief executive Ed Woodward can tie down the players United want to keep. Asked for an update, Solskjaer said: "I think the club is making progress, yeah, but I leave that to the right people to do that. "I don't really know how far away from it [we are] but hopefully we can have some good news in the coming weeks." United will attempt to make it eight wins from eight under interim manager Solskjaer on Friday night when they travel to the Emirates to take on Arsenal in the FA Cup. The Gunners have reportedly made an enquiry to sign United defender Eric Bailly on loan with a view to a permanent deal. 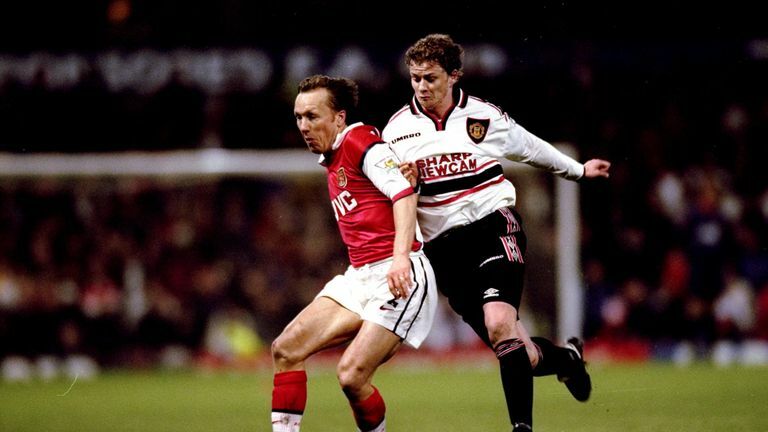 When asked if those reports are accurate, Solskjaer said: "I am not surprised if they did. I will put it that way. That is just one of those things. There is always speculation." Bailly has made just 11 appearances in all competitions for United this season and has not featured since being sent off against Bournemouth on December 30. Solskjaer confirmed Alexis Sanchez will be involved against Arsenal, meaning he will return to the Emirates for the first time since leaving the Gunners for United in a swap deal involving Henrikh Mkhitaryan in January 2018. "I think he'll love it if the crowd turn against him," the United boss said in an interview with MUTV. "As a player, pride kicks in and you think 'I'll show all of you'. He has been fantastic in training, his attitude has been spot on so hopefully he'll enjoy the game." Marcos Rojo and Marouane Fellaini will miss Friday's match through injury, but Chris Smalling has returned to training and Luke Shaw has overcome the illness which forced him out of last weekend's win against Brighton just before kick-off.